What are your 60s products? These are the electrical products commonly used in the 60s of my country. They are all PHILIPS’s products. 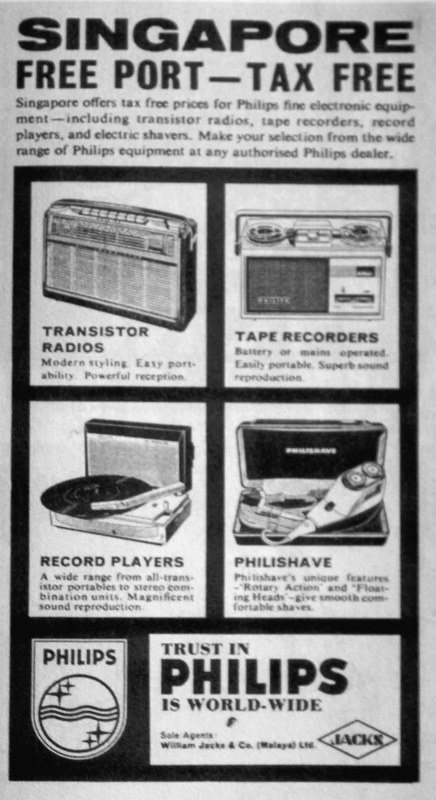 I personally used transistor radios, tape recorders and record players before. Now, I am qualified but then they are no longer qualified in this Era. If you have it one or more of those, keep the physical body, share the memories with the next generation. This entry was posted in Life / 生活 and tagged community, Earth, life, literature, Philips, PHILISHAVE, photography, postaday, Religion and Spirituality, Singapore, Tape recorder, Transistor radio.